← Welcome to Throwback Thursdays! Welcome to Fashion Doll Fridays! 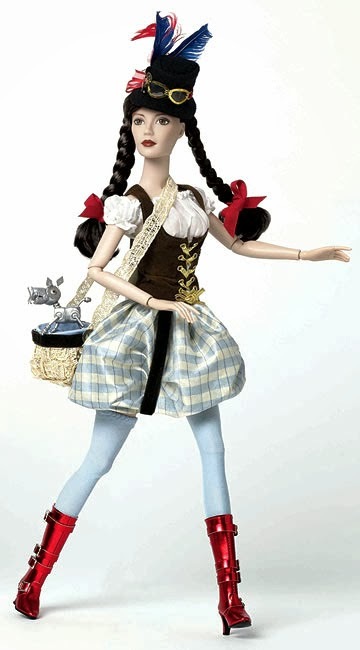 Fashion Doll Fridays – Celebrating the Fashion Doll in all its splendor and glory! 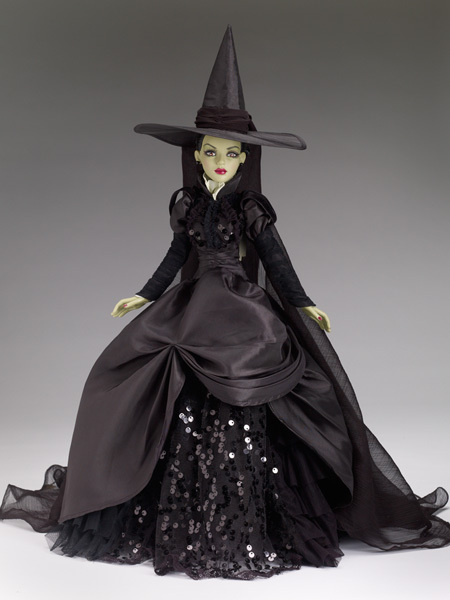 THE WIZARD OF OZ is celebrating throughout the toy and doll world with its 75th Anniversary – Tonner is continuing giving the Oz Witches a designer touch – see them here. Madame Alexander is taking Oz to the Steampunk Level – see them here. 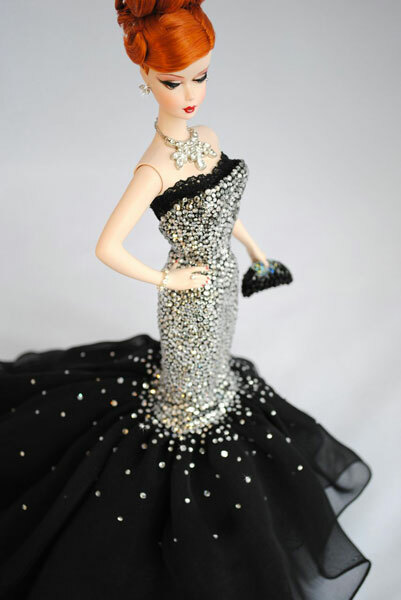 Barbie hitched an ultra glam tornado with Fantasy Glamour in its 2014 offerings – see them here. 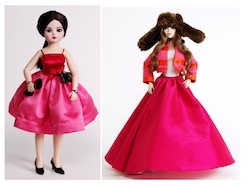 Speaking of Madame Alexander – you’ll want to get a good look at the new fashion dolls by Isaac Mizrahi – learn more here. Finally, if Paris is your destination, and it will be in just a few weeks for the Paris Fashion Doll Festival, you’ll want to check out the Musée de la Poupée and it’s new Barbie Retrospective Exhibit! The wonderful Magia 2000 Team have assembled quite the collection for the museum – make plans to see it before it closes this September!